Summit ADA Dishwashers. 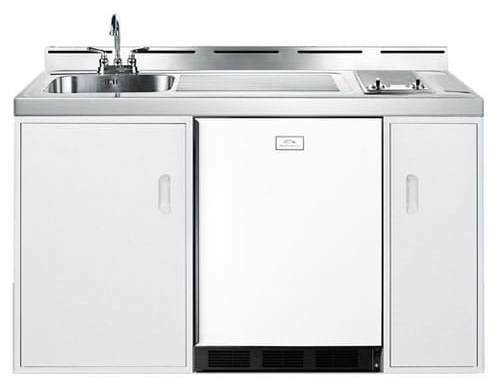 Ultra Quiet Performance Dishwasher with 4 Wash Settings, 3 Filter System, Adjustable Top Rack, Stainless Steel Interior and ADA Compliant: Energy Star Certified - Rated by the DOE to perform with more efficiency than federal standards require, saving your unit energy and you on higher utility costs. Complies with ADA height guidelines. 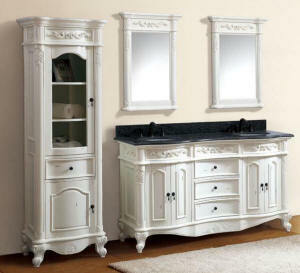 Available in White or Stainless Steel front panel. In stock, ready to ship. Ariston ADA Dishwashers. Available in white, black or finger print free stainless steel. 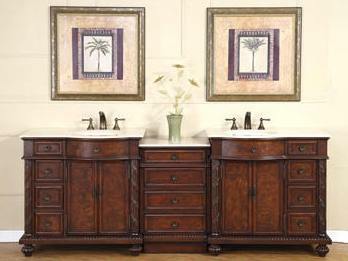 Energy Star rated and designed with a built-in True Care water Softener system. The Ariston dishwasher series complies with ADA height guidelines as they are designed with an Adjustable height (inch.) : From 32 to 35. In stock, ready to ship. Asko D3112 ADA Dishwashers are Energy Star rated and designed with a quiet system insulation package and four programs: Normal, Quick, Heavy, Rinse and Hold. 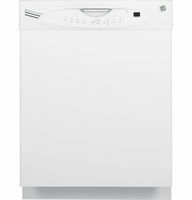 The 32.25" height of the Asko D3112 dishwasher and standard tank model complies with ADA height guidelines. These Asko dishwashers feature five wash temperatures of up to 160° F and come with an easy-to-use control system. 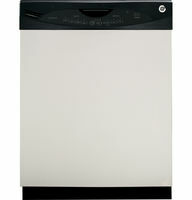 Asko ADA dishwashers are available in white, black, bisque and stainless steel. Very Popular Eurotech ADA Assisted Living and ADA Compliant Dishwasher models EDW242C, available in Black, White or Stainless Steel/Black. The Eurotech ADA dishwasher EDW254E with Dial electronic control features, is also available in Black, White or Stainless Steel/Black. Simplify your life and give yourself more time to do the things you enjoy. 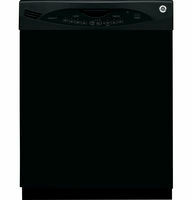 GE offers ADA height dishwashers that are reasonably priced. 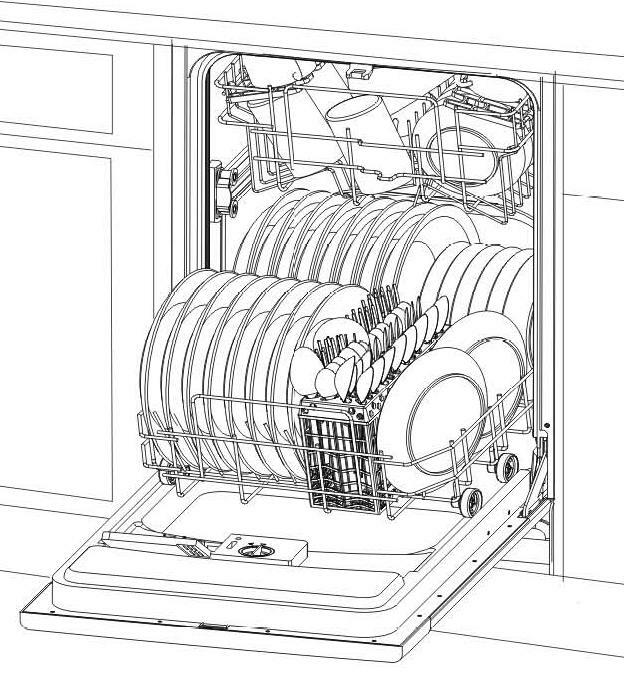 The GE GLDA690P Full Console Dishwasher Product Features include 4 Wash Cycles, 6 Wash Options, Electronic Controls, Nylon Racks and a low 56 dB noise reduction sound package system. 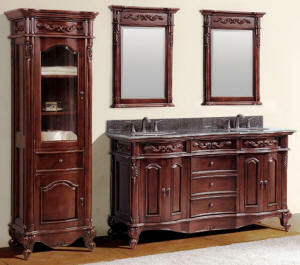 Also includes a 100% Triple Water Filtration system and a built-in water heating system. This GE model GLDA690P ADA Dishwasher measures 24" wide by 32 11/32" high by 24" deep and is available in Black or White Front for $727.00 or in Stainless Steel front for $854.00. Shipping on all dishwashers is $175 flat fee truck delivery. Equator dishwashers are beautifully designed, full-size ADA compliant with 12 place settings capacity, six wash cycles, silent Operation (50 db) and stainless steel interiors. Shipping on all dishwashers is $139.95 flat fee truck delivery and full One year warranty. Dial Setting: Push-push knob used to adjust six cycles and has a clear plastic wash stage indicator. 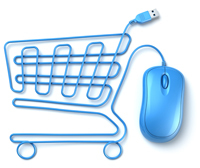 Button Features: On/off, Economic cycle, Delicate cycle, Intensive cycle, and no-dry option. Pilot Light Features: Rinse aid control at end of washing cycle, door open close safety mechanism, Anti-water return safety mechanism, Anti flood safety mechanism. Stainless Steel Dishwashers starting at $648!!! 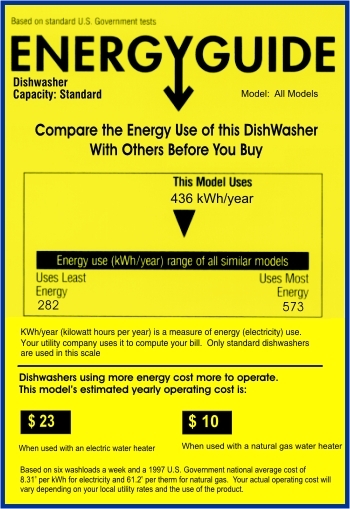 ADA Compliant Dishwashers - All Major Name Brand Dishwashers are generally in Stock. Generally ship out in 1-2 business days!